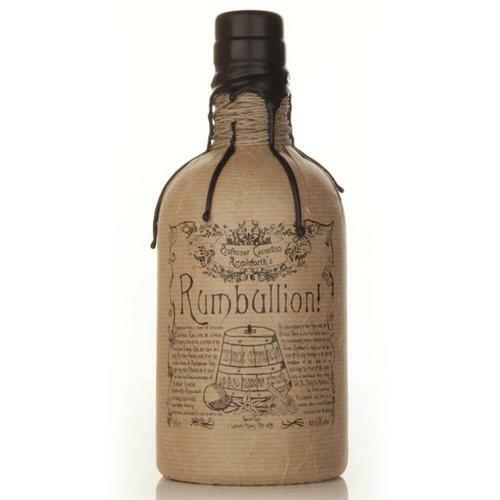 A shipshape spiced concoction made using a blend of fantastic Caribbean rum, creamy Madagascan vanilla, vibrant orange peel, clove, cassia and a pinch of cardamom. 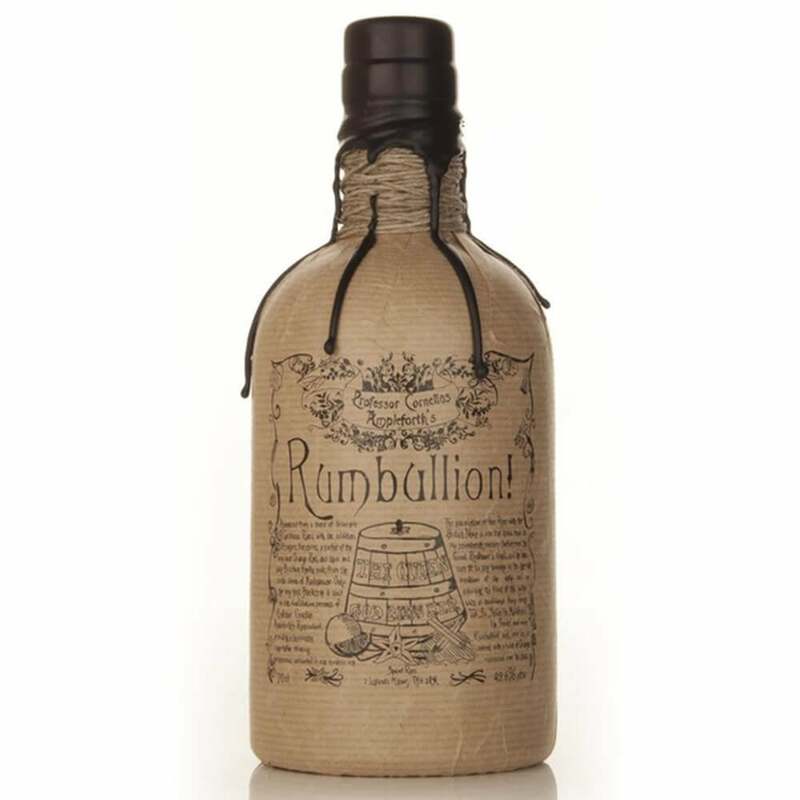 The label features an illustration of a Navy grog tub, further showing off its maritime inspiration. Sip this cockle-warming treat over ice with a squeeze of fresh lime juice, or enjoy in the world’s best spiced daiquiri, using 2 parts Rumbullion! and 1 part fresh lime. Nose: Wonderfully sweet Madagascan vanilla with clove and cinnamon spices supported by intense orange peel. Extremely inviting. Palate: Rich sugars and spices, orange oil, clove, honey and cola cubes. Finish: Very long and spiced with creamy vanilla.